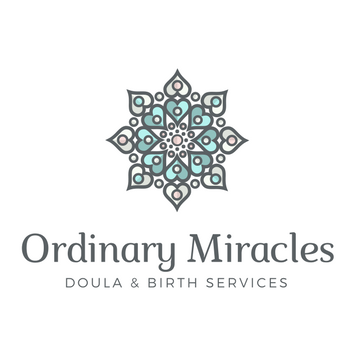 Postpartum doula services are billed hourly, with a minimum of 3 hours per visit. While there isn't a minimum number of hours you are obligated to, I can only guarantee my availability for pre-scheduled hours. Check my ﻿​calendar﻿ to see my availability! 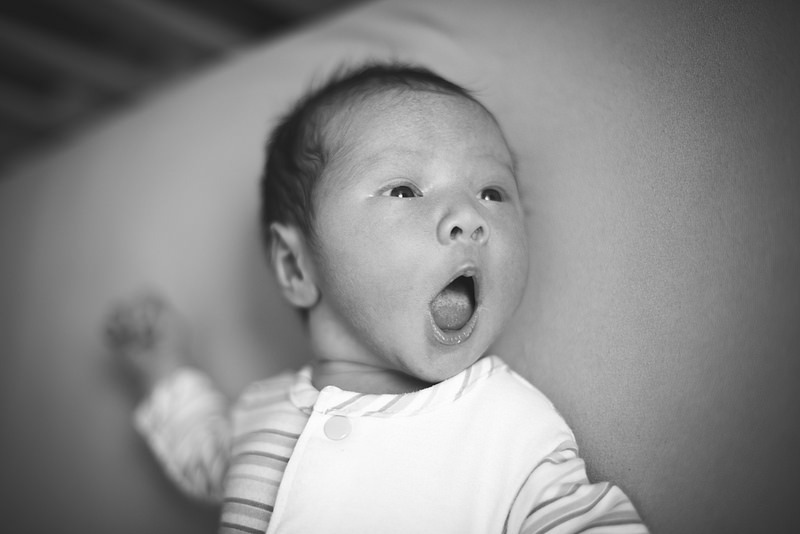 "​It's always a little awkward to invite a stranger into your home, especially when you are feeling most vulnerable as a new parent. But Heather made me feel comfortable from the moment I met her, and when I hired her it was as though I was hiring a friend as opposed to a stranger."